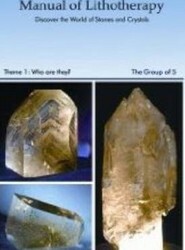 Stones and crystals have fascinated humanity throughout history. With the discovery of their innate potential, they became tools of transformation for mankind in evolution. This title enables you to explore the mysteries of the mineral kingdom as a support for humanity in the process of transformation.